Living in Gurgaon: How much is your haircut? How much is your haircut? Allow me a little rant here please. I don't know if it's because people think that Gurgaon residents are all young "MNC" employees, DINKs or whatever other acronym suits a majority of us and therefore super rich, or because they think we're just stupid, but things here are just too expensive. My husband and I were in Galleria recently looking for a place to get a haircut for him and for our two year old. We went to some random place (I forget what it was called), but they had several people in queue. So we walked around and eventually stumbled into Habib's. Guess how much they charge for a men's haircut? 450!!! What the hell? I'm a girl and I've barely ever paid that much even for my haircut, and when I did pay 450, it was for the super luxury of the place, and not for a shabby place like this particular Habib's. Anyway, I digress....guess how much they wanted for my two year old boy's haircut? 250!! His head is the size of a tiny melon right now...how much hair could it have on it to warrant that kind of a rate? Anyway, by the time we found out what they charge, my husband had already been seated for his "free" shampoo along with the haircut. I'm not even embarassed to tell you that we got up and left when we found out how much it cost even though they had already started! And you should have seen the expression on my face when the guy told me the haircut cost 450. It was really priceless even if I do say so myself! Anyway, we eventually ended up finding another local men's parlor in South City II, close to where we live, and guess how much they charge? Rs. 30. That's it. Fair and square. It takes 5 minutes, they take 30 bucks, they're happy we're happy. Can you imagine the difference in the two rates though? What the hell do the Habib's people DO to your hair to make them feel justified in charging 15 times as much as a regular place? Obviously there is some difference in the level of service and pampering, and of course the brandname, but none of this makes them worth 15 times as much. I know I waste a lot of money and end up paying more for everything a lot of times, but this one somehow touched a nerve and made me think enough is enough already. So for the last two days, I've been feeling really happy about the hundreds of rupees we saved on those two haircuts and also really motivated to hunt out cheaper places for everyday things rather than running off to the malls for stuff. Anyway, thanks for listening to this rant and do let me know if you feel the same way. hmm.. Galleria is that kind of market.. and i love the motivation that saving gave u.
by the way, what do i need to do to be able to contribute to your healthy and tasty blog?? That is one question that intrigues me too. In contemporary times, I pay Rs. 25 + 5 tip in Yelahanka, Bangalore; I paid Rs. 75 in Chennai; Rs 40 in Chandigarh; Rs 30 in IIT, New Delhi and CAD 8 + $2 tip in Toronto in an Asian hair styling saloon; CAD 12.00 + tip in the usual working people saloons around Toronto. Rs 450 in Gurgaon appears a bit...bitter steep, I should say. Yes you are brave to have walked away. i am not the moderator of that blog, but let me check if i can add you.. will get back after checking.. It sure is steep. You are right, its just for the pampering. I must admit that I always go to Hair and Shanti in Ambi mall to get a haircut. And its expensive there as well, but no where near as much as Rs 450. I totally know the feeling, living here for 2 yrs. 450 n above for a haircut is supposed to make u feel like million dollars isn't it? but sad, thats not how it works in gugaon. steep prices n shabby service. Its not about Gurgaon. Or that its presued the outsiders are trated as fool. You will find the variance in price for everything in every city. Most probably the Habib's mentioned by you must also be an outsider. Maybe you haven't seen the real Gurgaon. Its way too normal city. what a luck.. 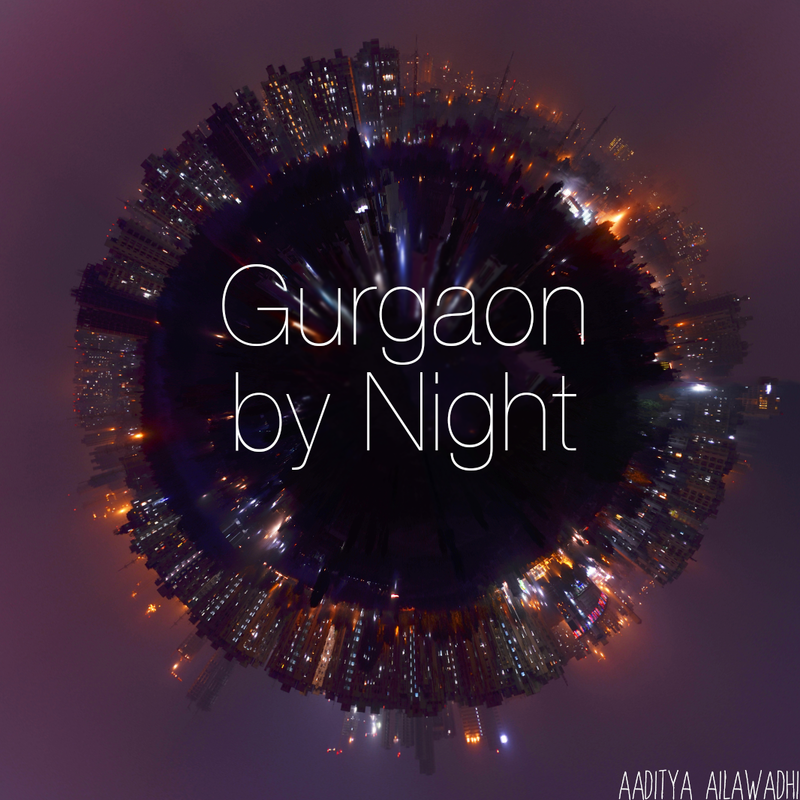 I never discovered this blog, all the while I was in Gurgaon.. So much is being said about GGN being way too expensive yet we keep giving in...its a reaction which triggers one commodity price hike to another commodity price hike....most of my frens opted out of GGN for the same reason. I won't mind shedding bucks from the pocket if the haircut is worth that much money. But can't deny, that getting a haircut is getting much too expensive. Infact, Am looking for a really good hairdresser for quite a sometime. Please suggest me from where can I get a decent restyling done in Gurgaon? hello frens m lukin 4 a gud hair stylin salon at gurgaon..plz can u suggest sum..!! lol!! i exactly feels the same.. But you know i end up paying 750 Rs at VLCC (opposite Mega mall)for my daughter's hair cut who is just 15 months old!